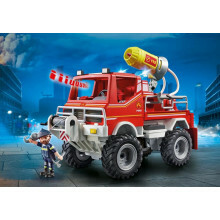 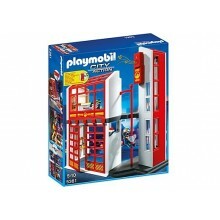 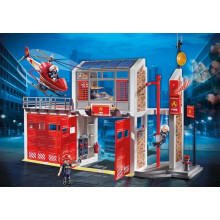 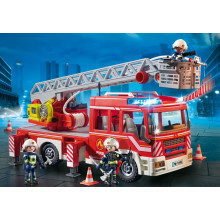 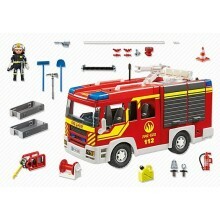 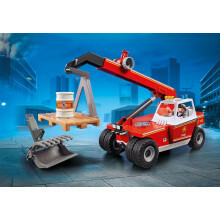 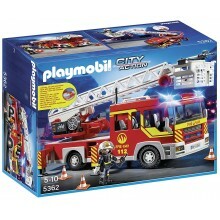 New Playmobil Fire Fighters Fire Engine with Light and sound. 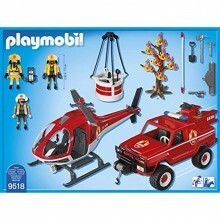 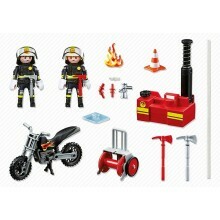 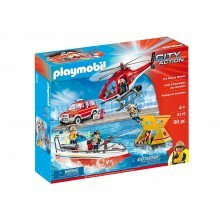 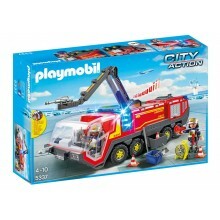 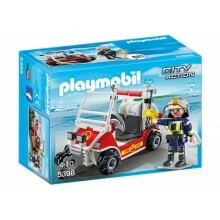 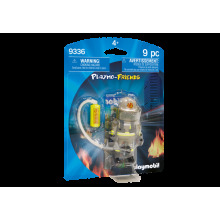 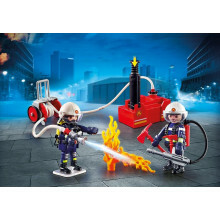 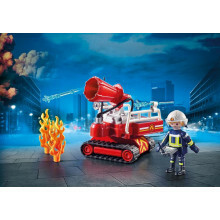 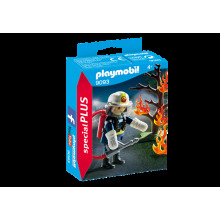 New Playmobil Fire Fighters with pump .The brave fireworkers blow out the burning motorcycle! 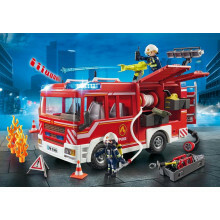 The pressure pump can be connected to the water cannon from item 5363 Fire Engine.